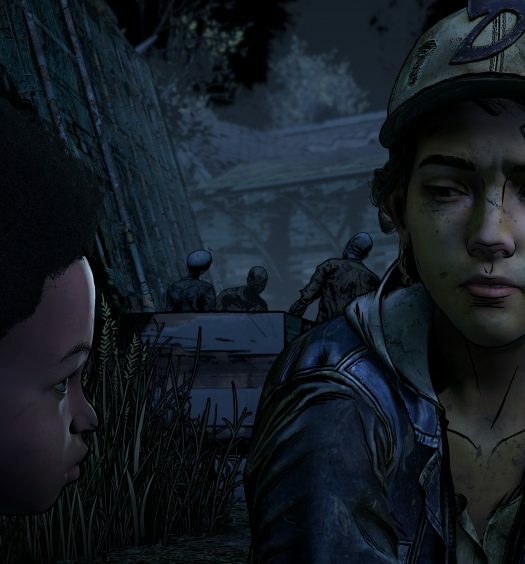 The third season of Telltale’s The Walking Dead, titled A New Frontier is set to begin next month. The new game was originally supposed to launch in November but instead the first of the five episode series will be available digitally from December 20. 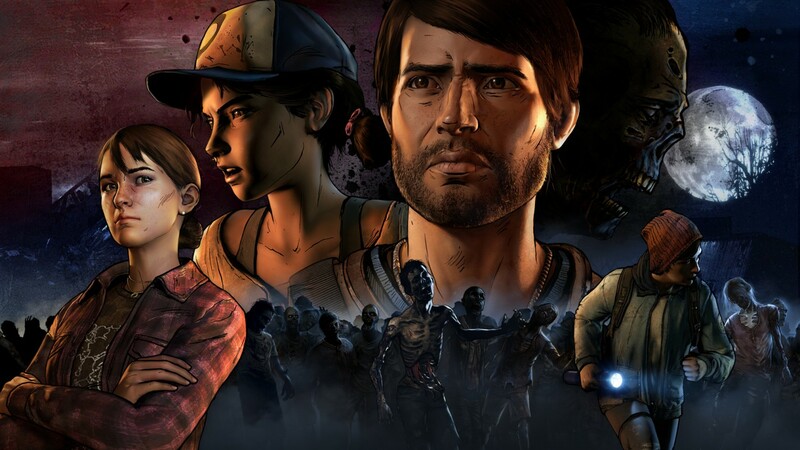 The new series is set four years after society was ripped apart by undead hands, and follows new hero Javier, a young man determined to find the family taken from him and of course a familiar face in shape of an older and wiser Clementine. Gamers will able to see a special extended first look at the premiere episode when it is revealed live on stage at The Game Awards on Thursday December 1 in Los Angeles. The event will be live streamed on the Xbox One console as well as on Twitch and other social media. You can check out the full list of ways to view here.